Sometimes the best recommendations come from the lists that readers put together. 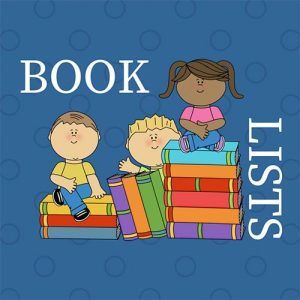 Here is where you will find “best of” lists, book recommendations by theme or audience, and places you can search for your own ideas. Teachers Book Wizard by Scholastic, Inc.
Africa Access offers a form to search its data bases for books on Africa. It has fields for all of the logical elements: audience age, subject, author, illustrator, etc. Database of Award-Winning Books created by Lisa R. Bartle, searcheable by genre, age, award, et al. LibraryThing’s Book Suggester LibraryThing is a service that allows users to catalog their personal libraries. You can not only search for books that might interest you, but you can also exclude those that don’t. WhatShouldIReadNext? lets you type in something you’ve read and liked to find something similar that other users read, loved, and recommend. WhichBook lets you search for a book based on what you are in the mood for.